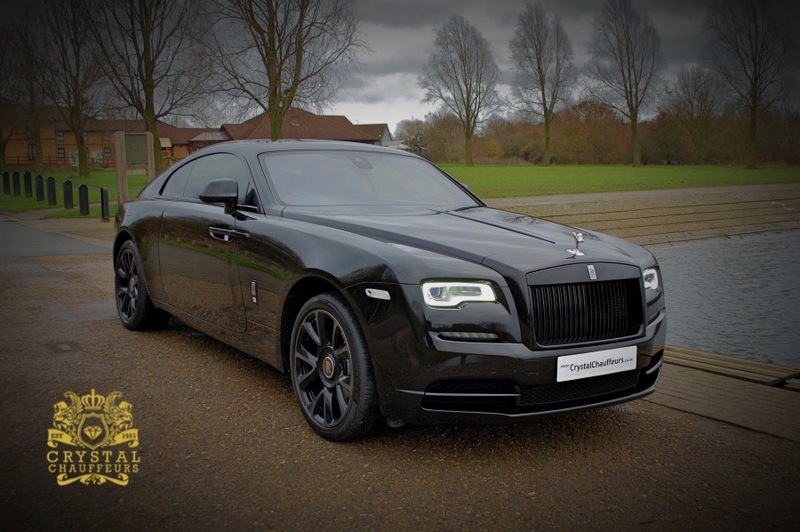 Rolls Royce Wraith… Experience the ultimate Grand Touring encounter, in a motor car born to the role. 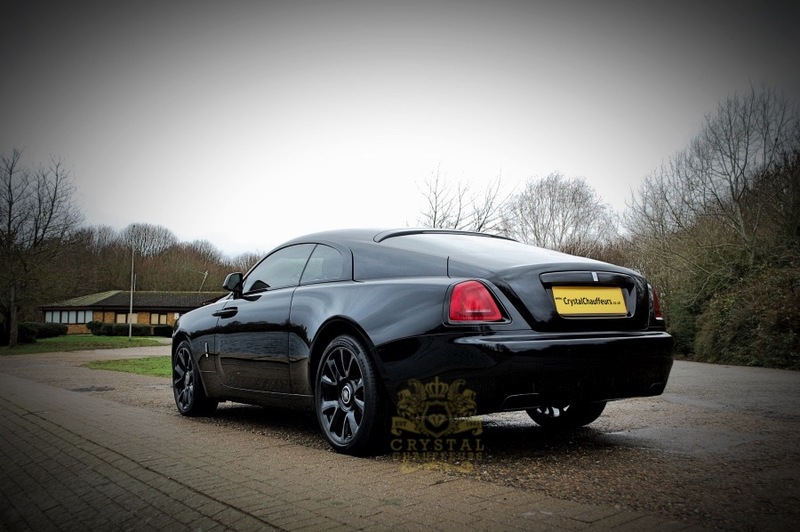 Restless in spirit and confident in style, Wraith was created for the modern-day seeker. Leave expectation behind. 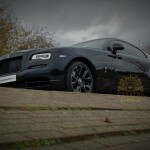 This is Wraith. Open the doors to thrilling performance. 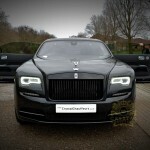 Wraith is alive with driver-centred responsiveness, its dynamic handling enhanced with pace. Every journey is an experience to excite even the most insatiable seeker. 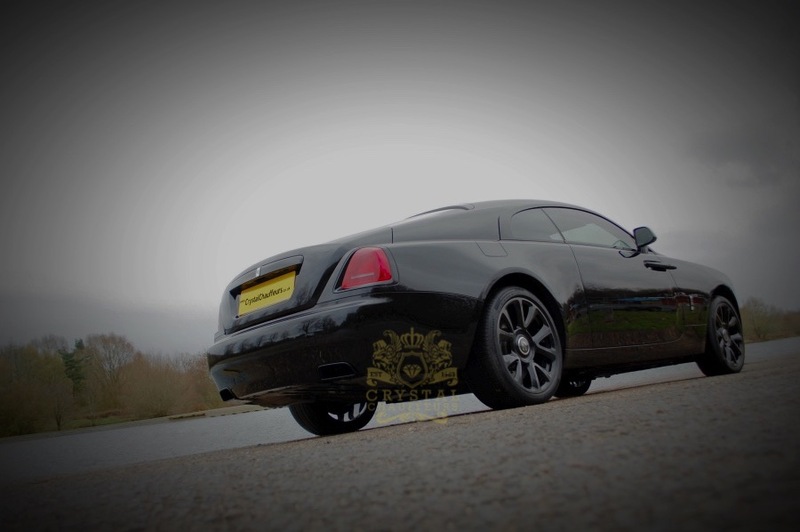 Propelled by a muscular V12 engine, this is the most powerful series model to carry the Rolls-Royce name. 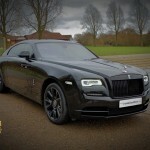 Wraith delivers a truly remarkable, spirited drive unlike any other. 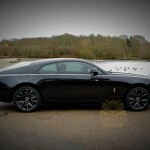 Our Rolls Royce Wraith can be hired for Wedding Car Hire, Chauffeur Car Hire, VIP Car Hire, Prom Car Hire, Music Videos, Photo Shoots, Airport Transfers, Sporting Events, Corporate Events, Funeral Car Hire, carry of Personal Body Guards and any other Ground Transportation needs. 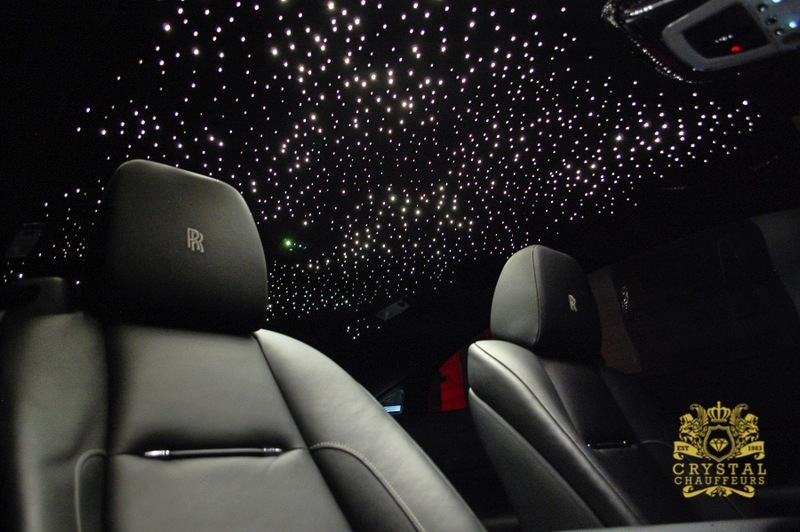 Bold signature details and sweeping lines reflect the dramatic elegance of this contemporary motor car. 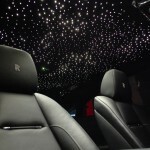 Wraith is a virtuoso display of luxury and opulence. Every detail is meticulously crafted, from the unique Starlight Headliner, to the abundantly spacious four-seat cabin. 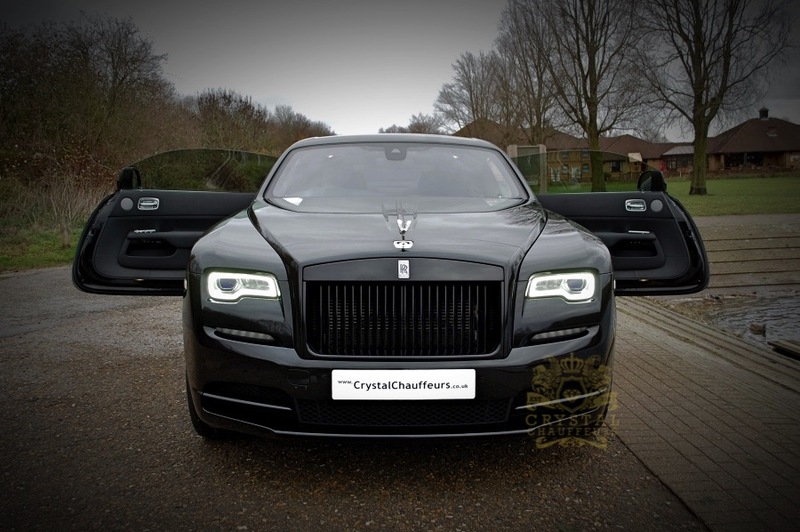 We at Crystal Chauffeurs are well known for being a Rolls Royce & Bentley Specialist in the United Kingdom. 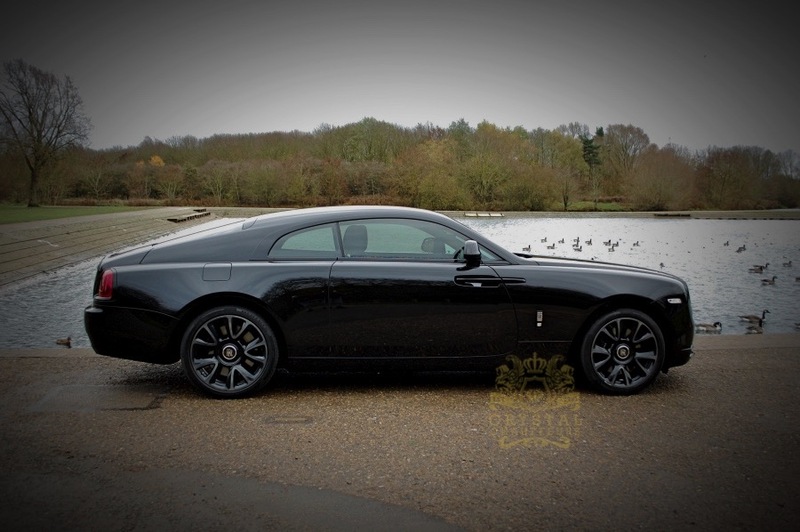 The Rolls Royce Wraith Car Hire is perfect for your big day. 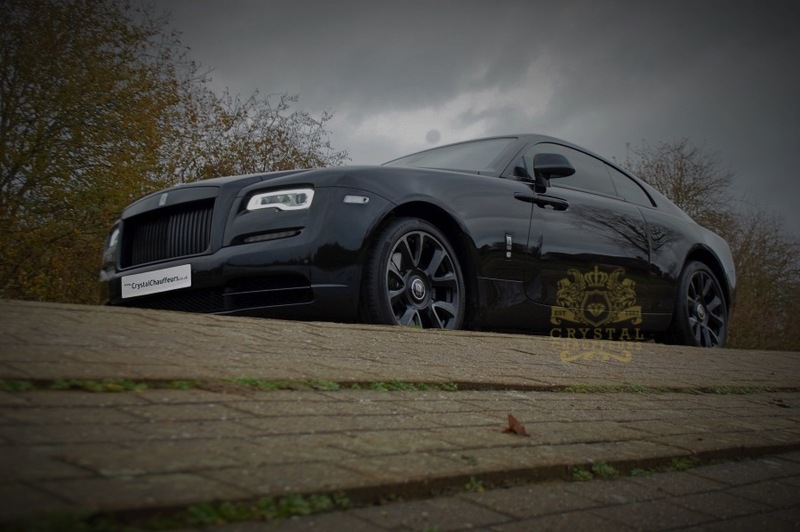 With a variety of these vehicles on our fleet we can cover for any special requirements you may wish to discuss with us. For information about this vehicle please call our office and speak to our customer service representatives on 020 8099 8955.